He was known to be one of the main founders of the Judiciary. 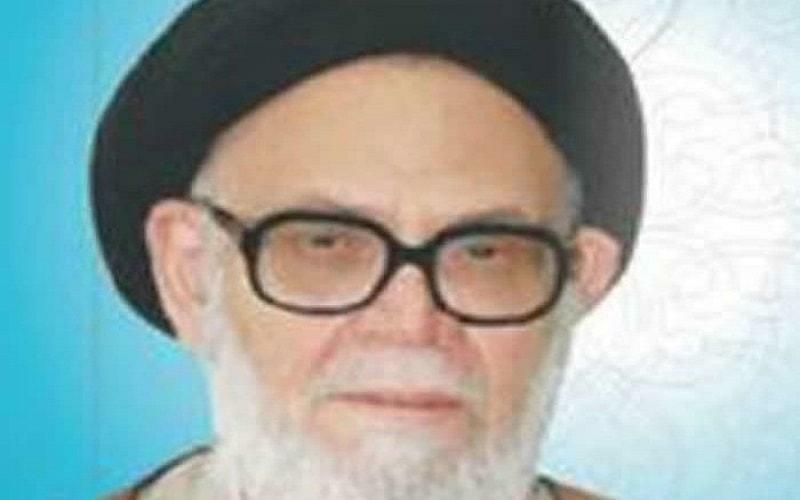 In 1983 he joined the judiciary apparatus in Ahwaz, provincial capital of Khuzistan, as a religious judge first, and then the head of revolutionary court until 1985. He was involved in trials and executions of opponents in Khuzistan province between 1983 and 1985. After leaving NSJC, he served in the National Supreme Court and was also member of Assembly of Experts.